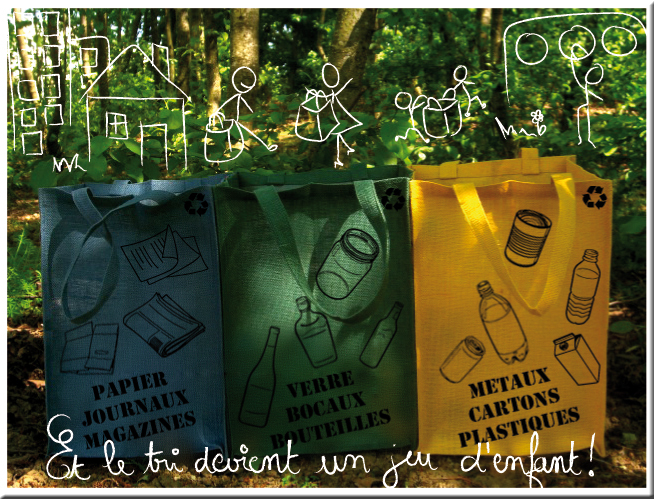 Natural Bag SAS developed a set of three jute bag for sorting, light and esthetics to promote the waste sorting in each home , and simplify the transport to collection points.Natural Bag SAS has set up a large communication campaign. You associate to this demarche to make the waste sorting a child game. Do not hesitate to spread this information with your local elected people. At the beginning of March,Natural Bag SAS has offered to the Association CASES (Sézannaise Cooperation and Exchange with Senegal) dozens of school kits. CASES is an association created in the Marne in 1994, which has developed a partnership with the city of PODOR in Senegal. CASES leads concrete actions to the benefits of healthy and education in this city situated in the North of the country. The association organize each year a on-site mission during which volunteers carry out development work of schools. The volunteers of CASES will leave Sézanne the 19th of March for their next mission. Having learned of the shares of CASES, Natural Bag decided to assist in this process by offering to small schoolchildren of PODOR a batch of nearly one hundred school kits, made as samples for one of its customers. Natural Bag SAS has been winner of the regional competition for business creation of BRED Banque Populaire d'Ile-de-France. 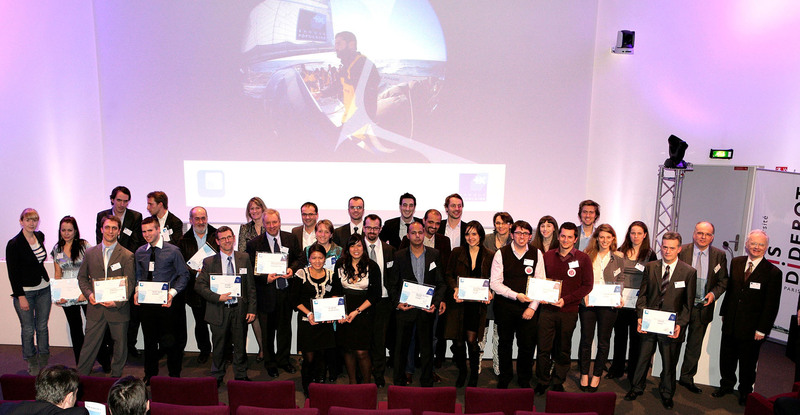 The award ceremony took place on February 10th with the participation of all the Chambers of Commerce and Industry of Paris and Ile-de-France. Natural Bag SAS was distinguished because of its commitment for the respect of the environment and human values but also because of its sense of innovation through its products and the real personalization offered to its customers. PACKING 2010, the event not to miss! Natural Bag sas was present on thetrade show Emballage 2010 (Packing 2010) which took place from the 22 to the 25 of November in Paris Villepinte. For the occasion, Natural Bag sas welcomed you with Abhishek KANKARIA on its stand for introduce Ballyfabs International Limited. If you could not go to the trade show to discover our products, no worries, NB is still at your disposal to offer you some solutions answering your specific needs.